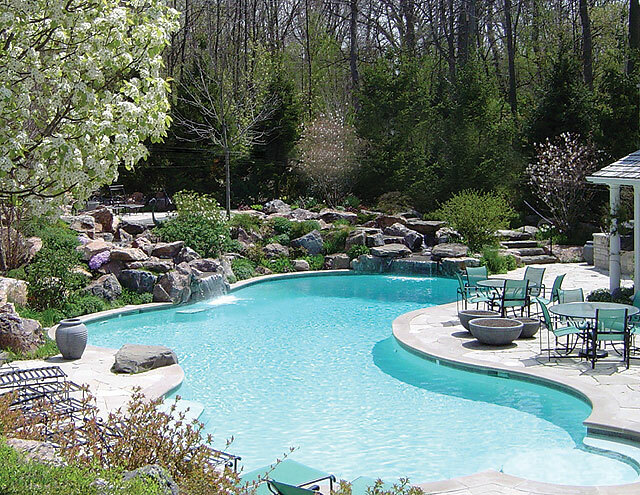 We are dedicated to providing quality pool design services in the greater Northern VA, Maryland and Washington, D.C. area. 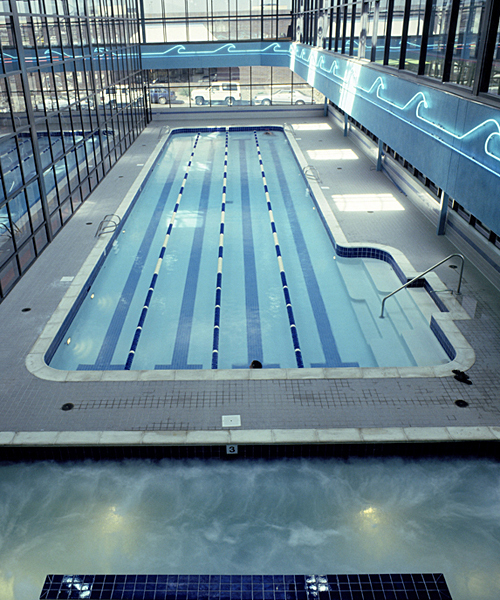 Our experienced contractors have been designing and building pools for over 25 years! In the last two decades we have been introducing automation solutions for pools as well including automated pool covers, solar heated pool, and automated management features! Understanding the local Virginia, Maryland and Washington, D.C. construction rules for pools is very important to us and we make sure that all of our pools will pass inspections. Sometimes this means also installing security fences to protect children along with pool covers and more. Looking for top pool contractors local to you? Our firm services the greater Washington, D.C. metropolitan area including Northern Virginia, Maryland and Washington, D.C. itself! Check below for a full listing of cities and zip codes we provide new pool design and construction services to! Pool Design Contractor VA will come to your site and provide a free no-obligation estimate and quote for building out your new pool for your family residence or commercial installation! 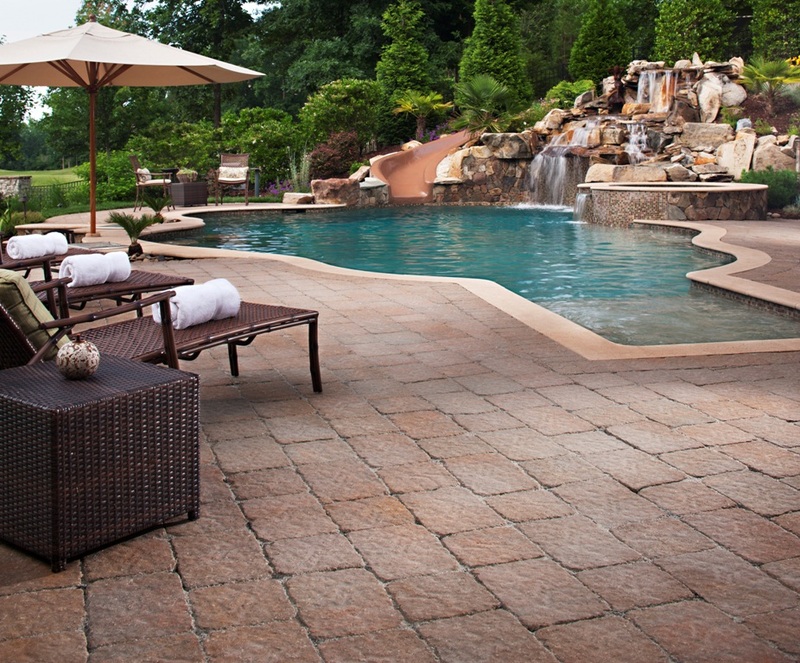 Furthermore we provide pool tile and coping options to make sure the pool is fully custom to your wants, dreams and desires! Our goal is a happy customer that can use the pool whenever they please! 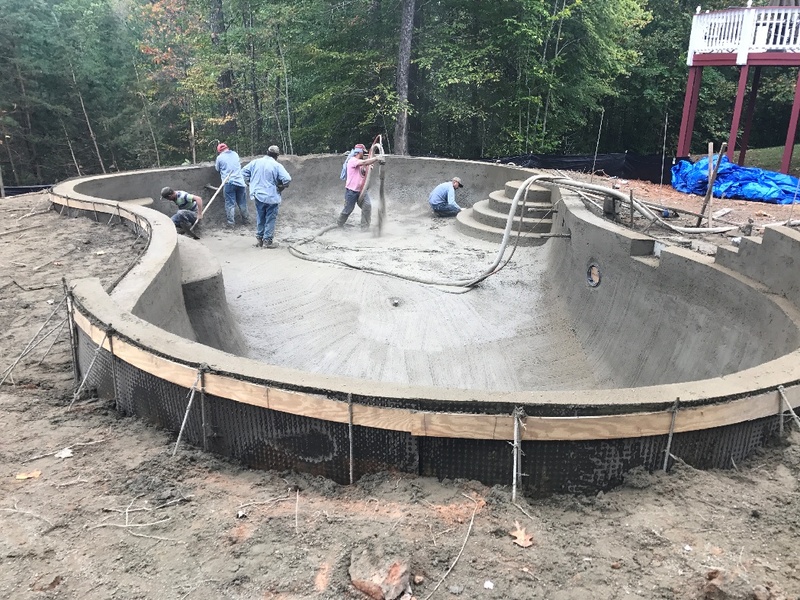 PoolDesignContractorVA.com is dedicated to providing pool design, construction and servicing solutions to residential and commercial clients throughout the greater Northern Virginia, Washington, D.C., and Maryland metropolitan areas. Contact us today to build a custom solution for your organization or office!